Contact - Never Forget Your Own Inc. 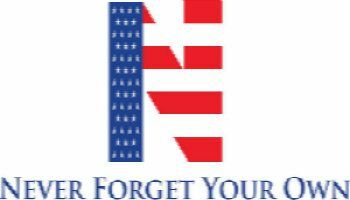 If you have questions, concerns or see something we should add on our website drop us an email @neverforgetyourowninc.org! We love hearing from you and we typically respond before close of business during our normal business hours!